José F.A. Oliver is considered one of the most important poets of his generation in Germany. He has published more than fourteen volumes of poetry. Jose Oliver: José F.A. 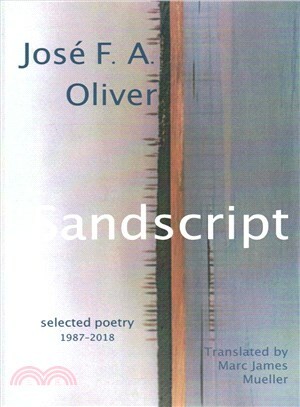 Oliver is one of the most important poets of his generation in Germany, and one of the most significant inter-cultural writers of German language today. To date he has published more than 14 volumes of poetry, and has received numerous awards. Marc James Mueller: Marc James Mueller has taught as Associate Professor at Montana State University in Bozeman (MT). In 2015 he returned with his family to Germany and works as professional translator in Hamburg. Sandscript is his first book-length translation volume.